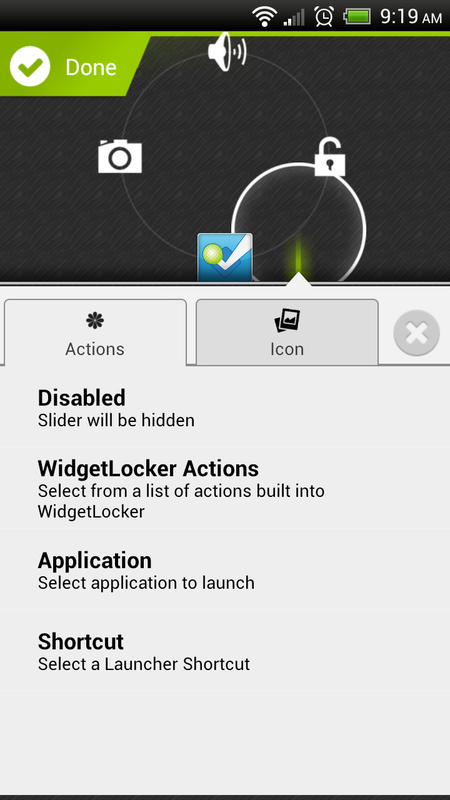 WidgetLocker has easily become one of my favorite apps of all time. What once started out as a decent lockscreen replacement with what felt like beta options and settings, is now a full-blown and polished beast. 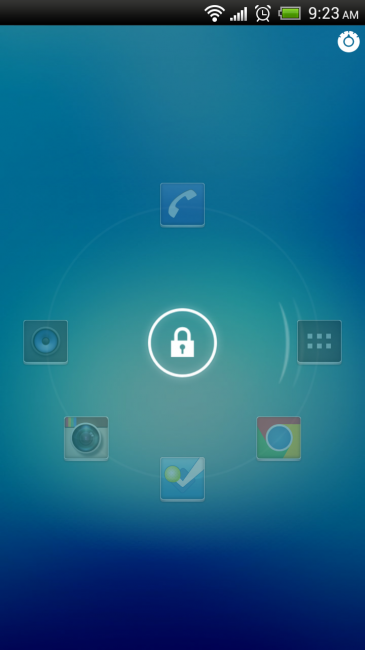 With multiple lockscreen options available directly through the app, you also have a massive theme community to make your lockscreen as customized as you could possibly imagine. In today’s update, we get the removal of that nasty legacy menu button for ICS devices that do not have a physical menu key (meaning I can finally use it on the One X), the ability to add up to 8 and 6 actions through ICS and Sense lockswitches, additional root options for ICS users, and more.